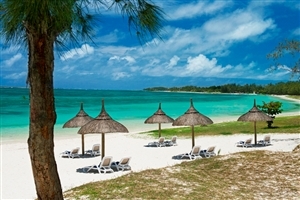 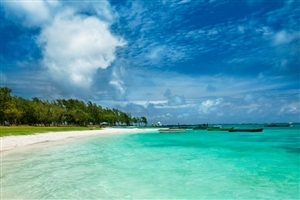 Set on the sumptuous east coast of Mauritius overlooking the Indian Ocean, Emeraude Beach Attitude is an intimate and friendly Mauritius holiday resort. 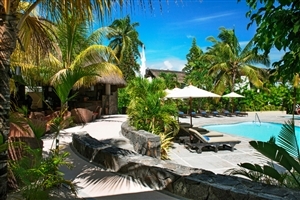 Accommodation at Emeraude Beach Attitude is arranged in attractive bungalow units across pretty, fragrant gardens, making it the perfect setting to enjoy a relaxing and invigorating tropical retreat. 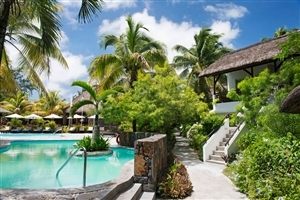 Comprising of a modest 61 rooms, Emeraude Beach Attitude is committed to ensuring your every discernible need is met for an unforgettable hospitality experience. 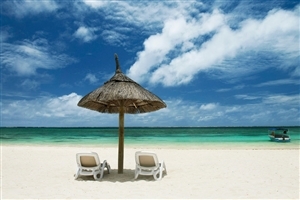 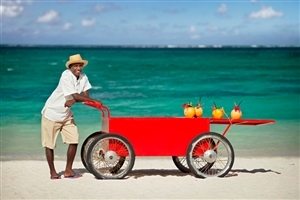 Emeraude Beach Attitude offers clients a real value for money resort, set on the East Coast of the island. 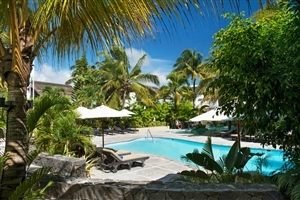 An intimate hotel scattered through beautiful tropical gardens. 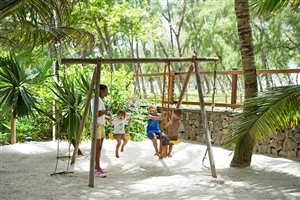 The rustic bungalows are set in lush, verdant gardens just across a small local road from a sublime white sandy beach. 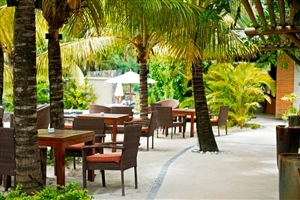 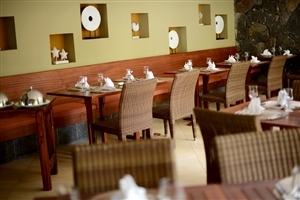 An intimate hotel scattered through beautiful tropical gardens, a main dining restaurant and two swimming pools. 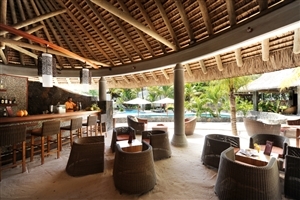 The Standard rooms at Emeraude Beach Attitude offer 25sqm of floor space and can accommodate up to 2 adults and 1 infant. 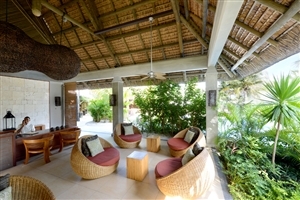 All Standard rooms offer a furnished balcony or terrace overlooking the gardens. 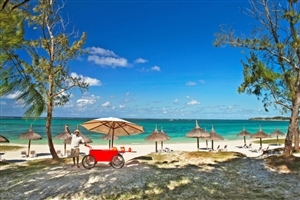 The Superior rooms at Emeraude Beach Attitude offer 30sqm of floor space and can accommodate up to 2 adults with 2 children. 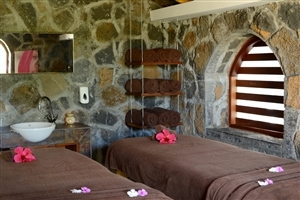 All Superior rooms offer a furnished balcony or terrace overlooking the gardens.